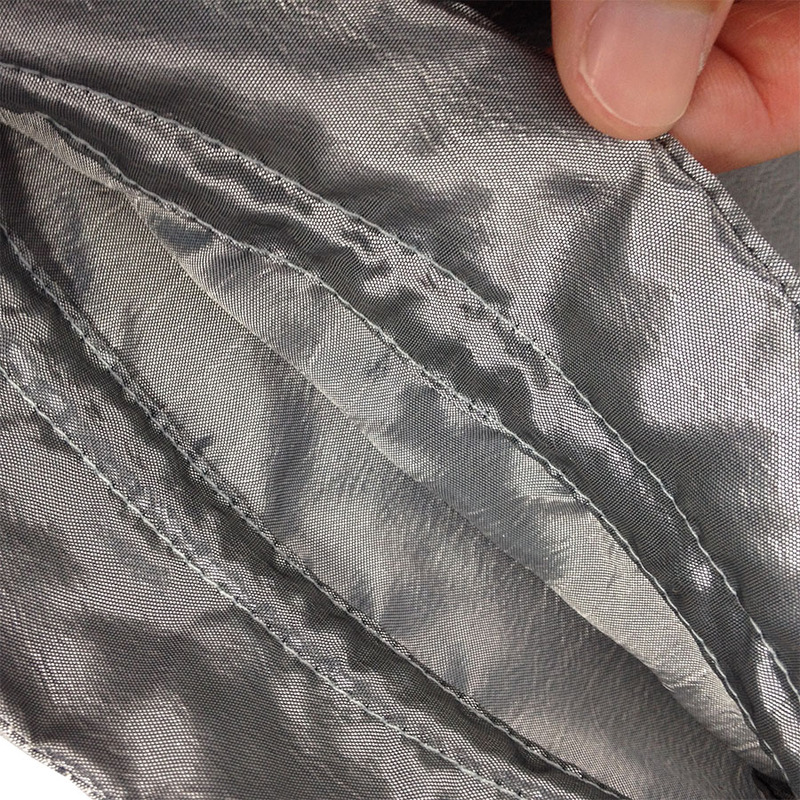 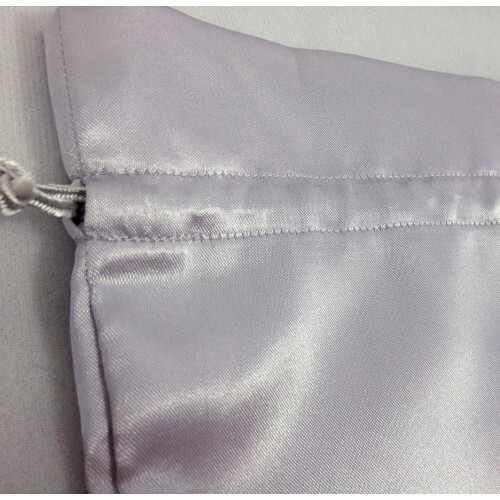 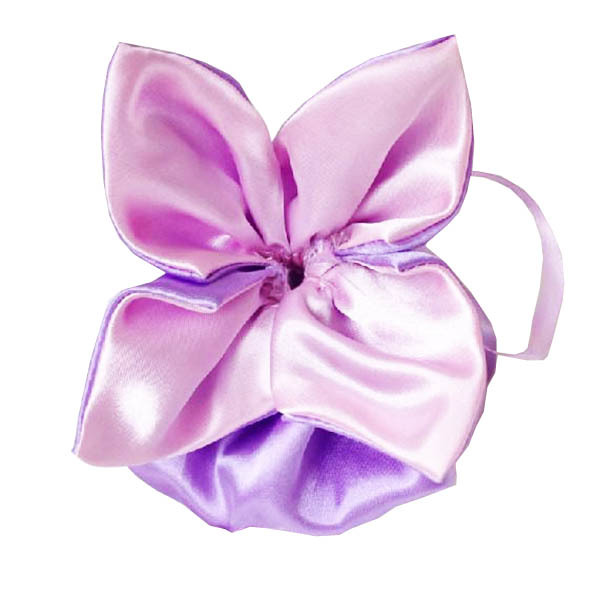 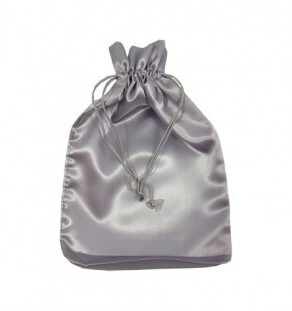 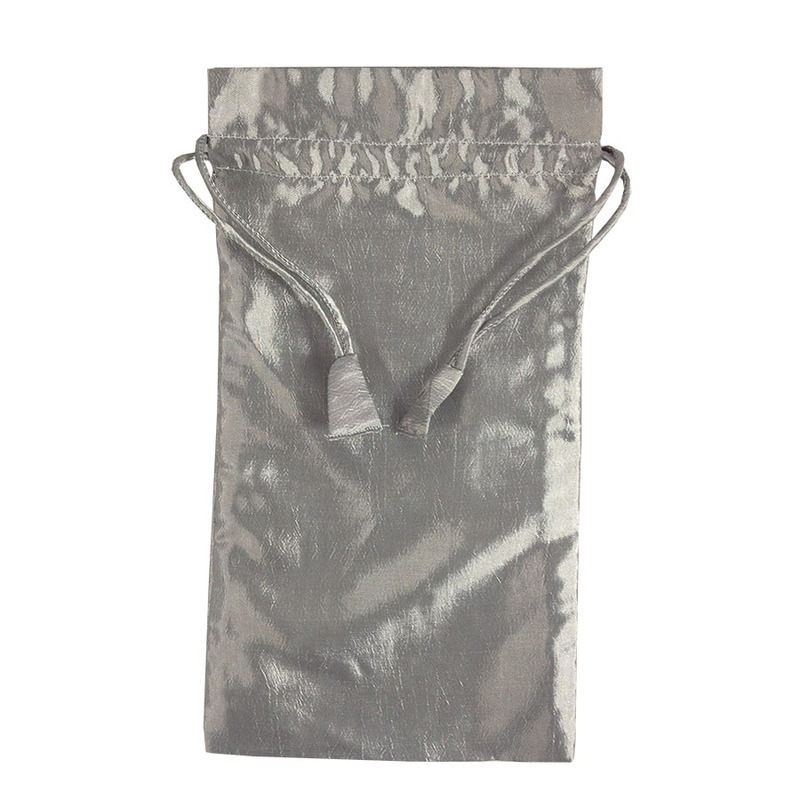 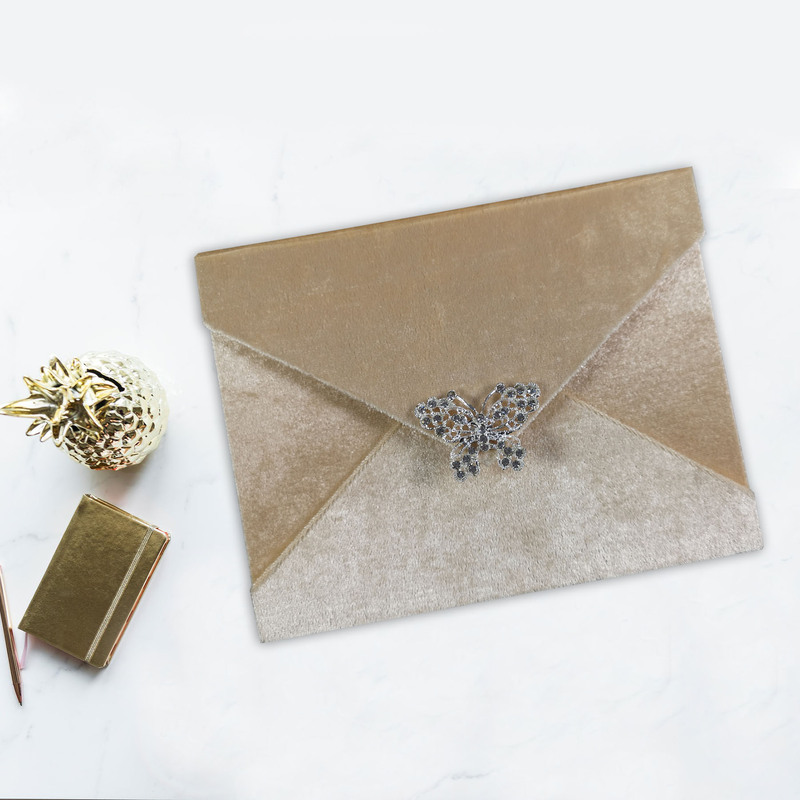 Some special events require favours that are affordable and yet elegant, satin muslin bags could be just right. 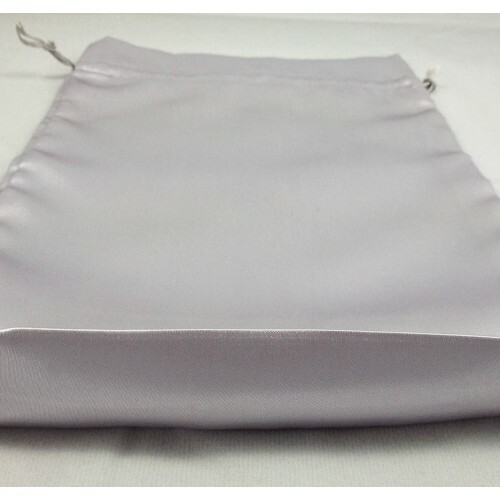 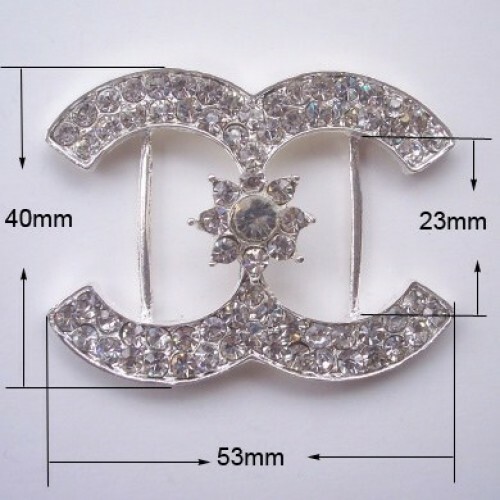 Available in over 200 colors such bags can be ordered even with embroidery or logo print at extra cost. 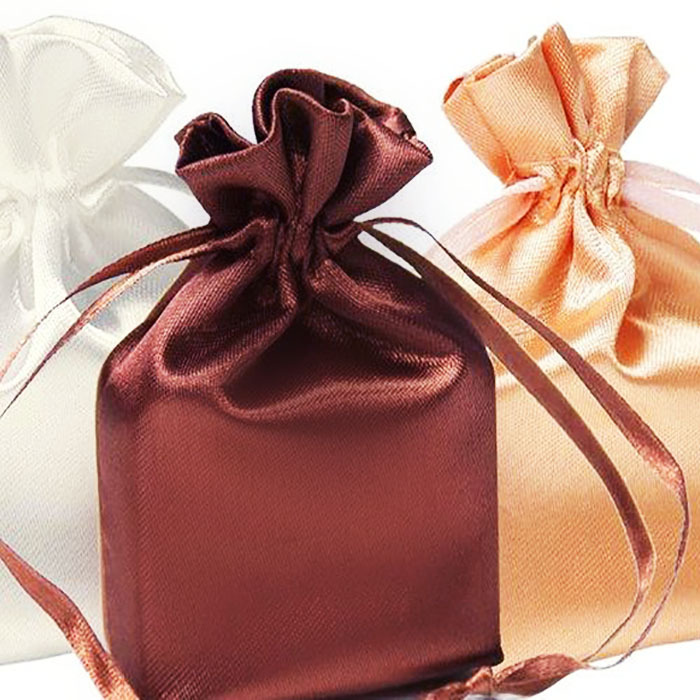 Featured bags online are shown in chocolate brown, ivory and gold tone. 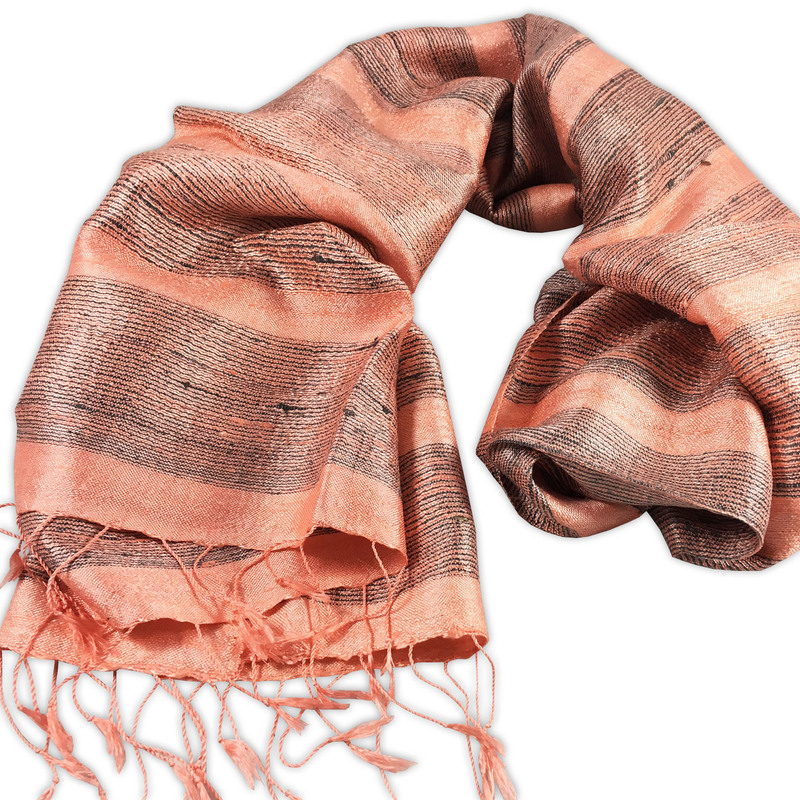 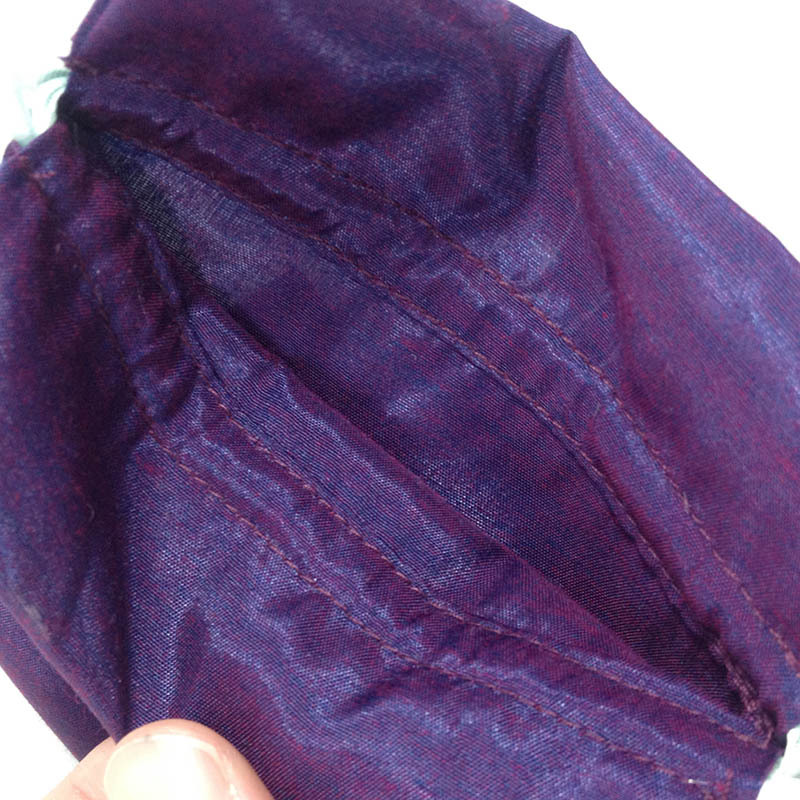 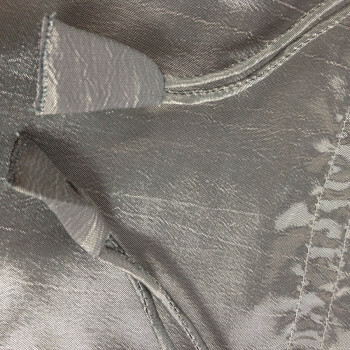 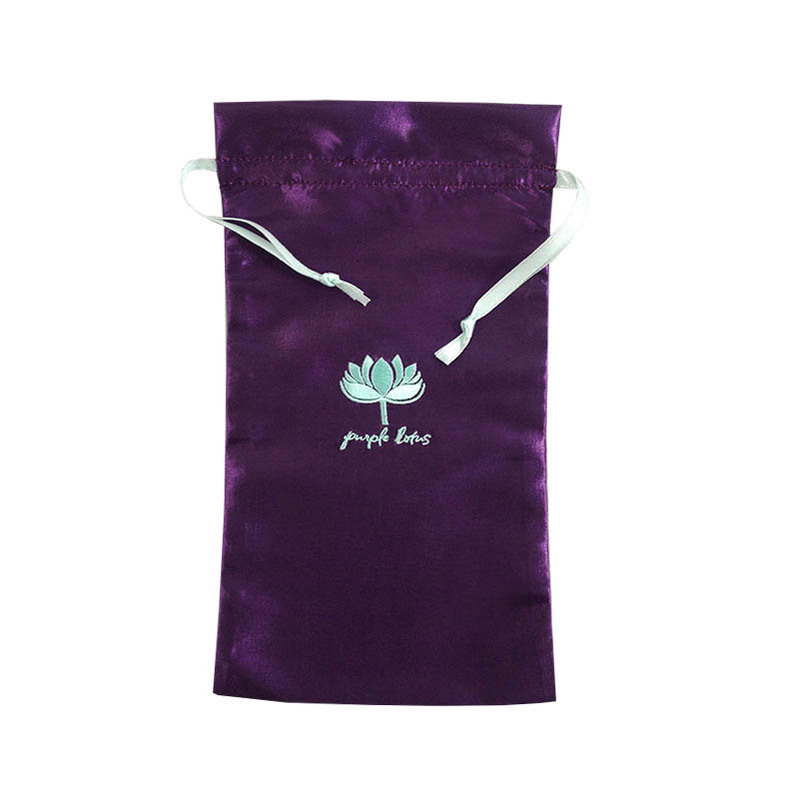 A ribbon drawstring enables closing the bags top. 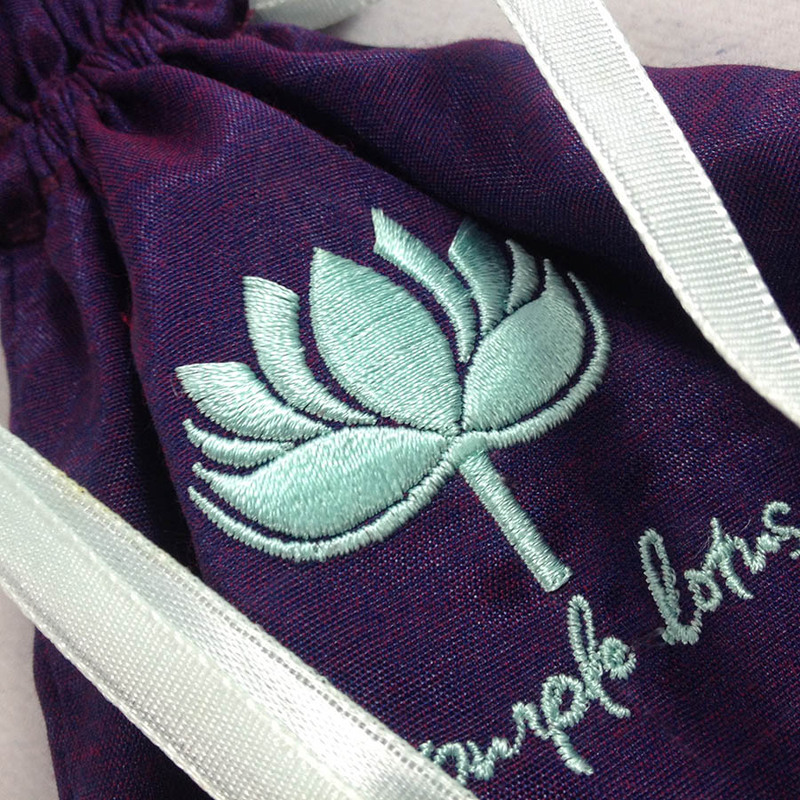 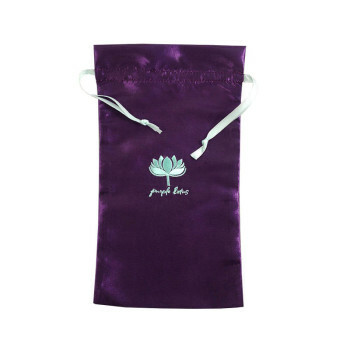 The wholesale set includes 250 sets of high quality drawstring bags used for wedding favour, as jewellery bag, gift bags and much more.